One of my fabulous clients is soon to have baby number THREE and I am so excited that I will be capturing all of the milestones during the first year! 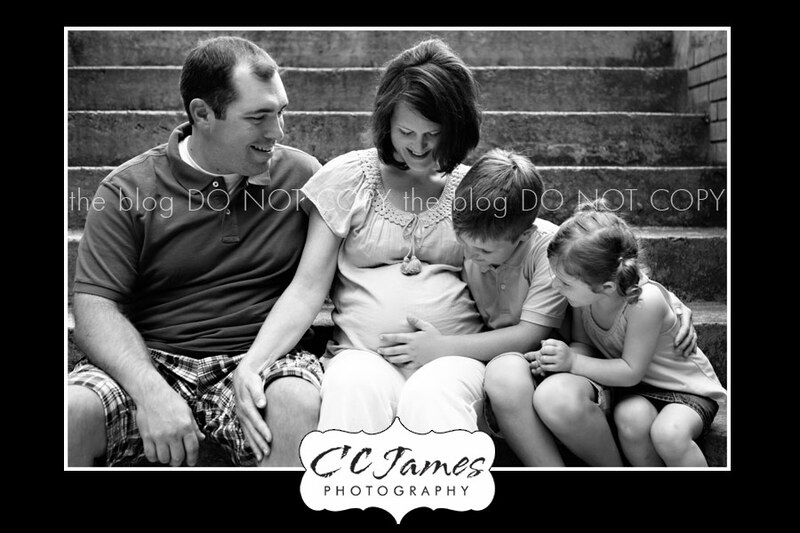 We did a Mini-Maternity session last weekend and everyone is VERY excited about baby brother/sister (we don’t know yet!). She wanted to be sure and get an image with mommy and each child. These will be treasured forever – a memory of what life was like before the littlest sibling arrived. 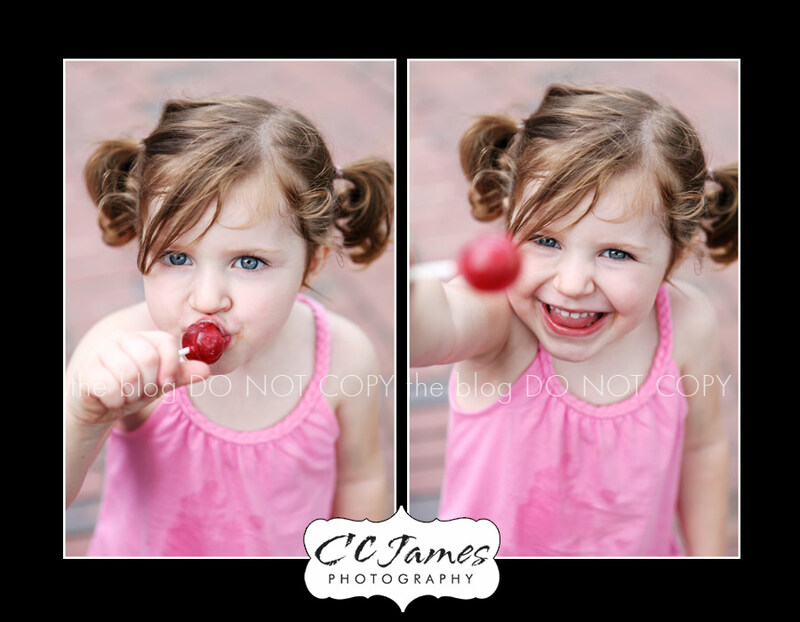 I didn’t do individual pictures of Mr. P and Miss LG this time – but who could resist the sweet twinkling eyes of a girl with a lollipop? These were the last two shots I took – so cute!! Can’t wait for baby to arrive…..
Amber – Look at her wet shirt from the fountain and sweaty hair! 🙂 Thank you Crystal – I absolutely LOVE the sneak peak!! !